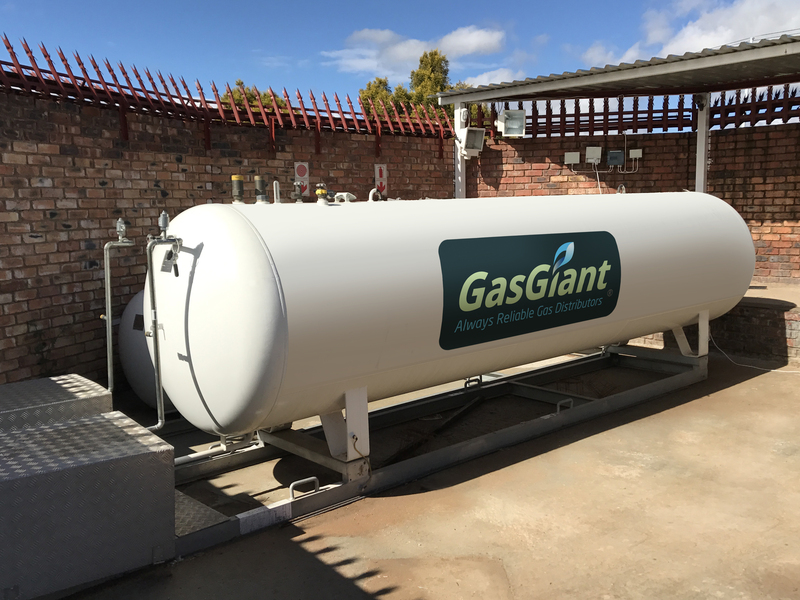 GasGiant’s operation allows for the servicing of bulk users all the way through to individual needs for domestic uses. We operate an impressive fleet of transport vehicles ranging from tankers and trucks of 4 and 1,5 ton-loading capacities. Our committed team is always available on call and whenever anyone of our loyal and valued customers may be in need of an urgent or emergency delivery. With these benefits, it seems the obvious choice is to convert to us as soon as possible! Our pre-allocated stock from Sasol and three other bulk suppliers enables us to always deliver to our valuable customers – we are proud to say that we’ve never had a problem acquiring stock or not being able to supply! 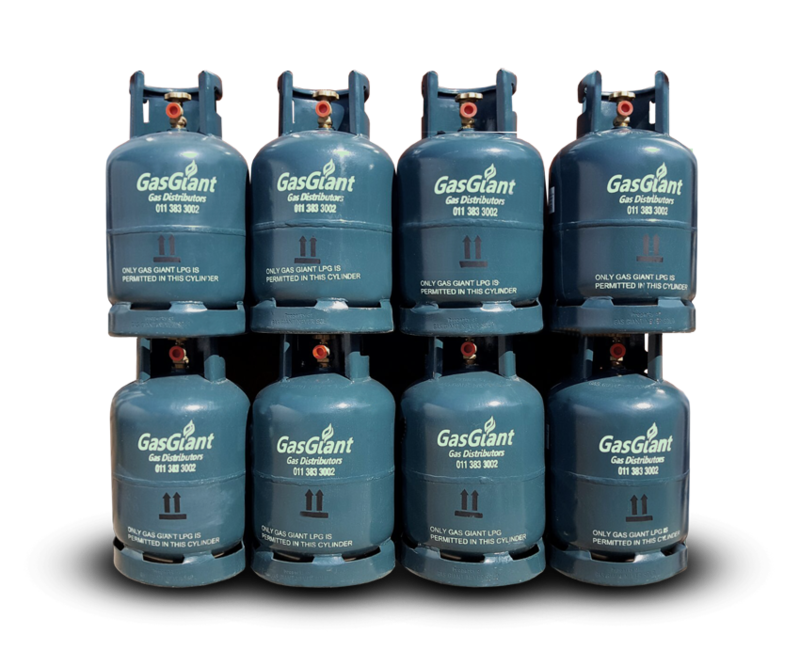 This enables us to comfortably beat any quoted price on LPG or any other product that we have on our ever-increasing inventory. We always strive for perfection in everything we do, which directly guarantees service satisfaction with our clients. We also supply all new and current clients with cylinders approved by the LPG Association. These cylinders are filled on electronic scales attached to automated cutoff-switches to ensure a safe quantity for efficient use on every occasion.